Ladies Night edition! Join your fellow ladies of letterpress in the Charlotte Mason Print studio on Saturday, May 19 from 5-9 pm. I will be teaching an introductory letterpress and relief printing demonstration and you get to walk away with a set of 5 custom greeting cards and envelopes you can design with a few gal pals, and maybe send to a few too. Not to mention I’ll have wine and snacks and some playlist about being a #bossbabe. Bring some food or drinks you’d like to share - boss babes don’t let other boss babes get hangry. 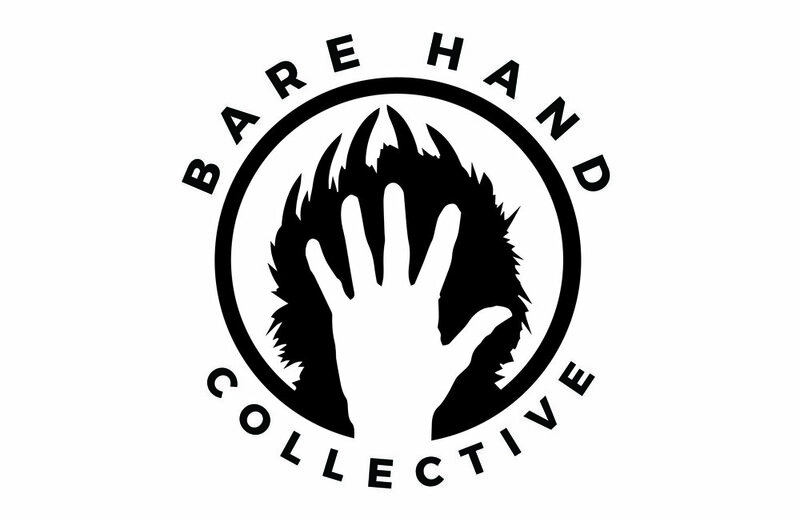 Join Bare Hand Collective as we host a Zine workshop with our good friends at 5 1/2 Bar. With the expert instruction by Bare Hand Member, Poppy Garcia, you'll get to learn how to make your very own Zine alongside fellow artists and makers. Instruction starts at 6, so make sure you're on time! A $7 donation will provide you with all the materials to create a handmade zine themed of your choosing. IT'S GOING TO BE AMA-ZINE!